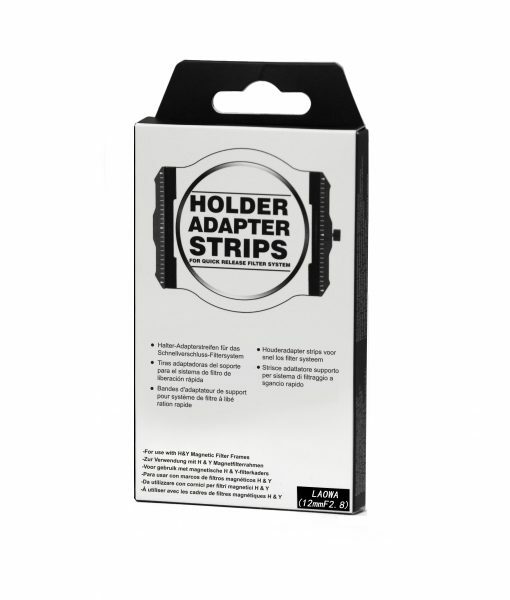 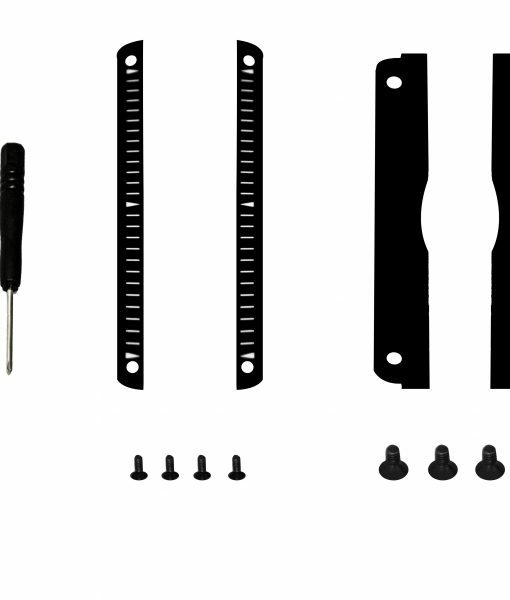 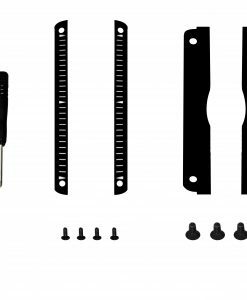 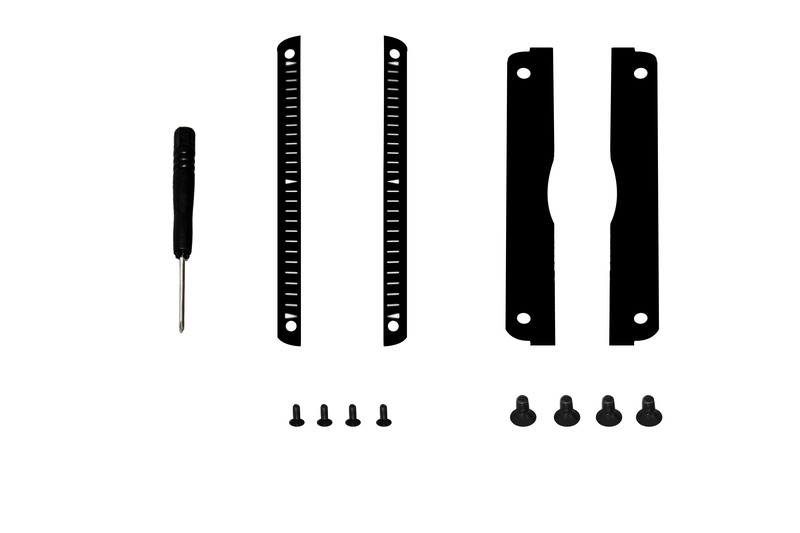 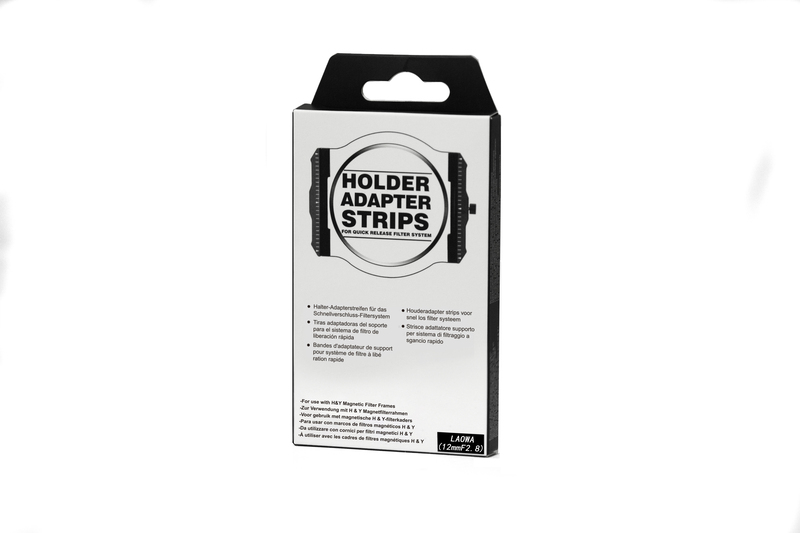 Includes mounting strips, hex wrench, spring and screw for instalation. 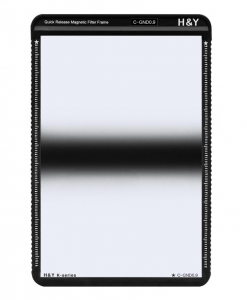 System allows for quicker attachment and better protection for your filters and lower profile frame. 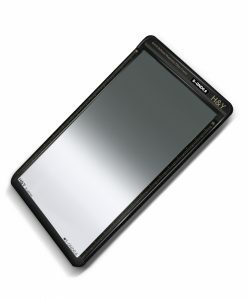 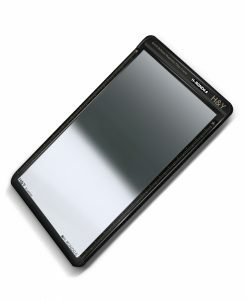 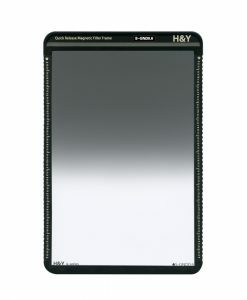 Works with all filters mounted in H&Y K-series filter frame. 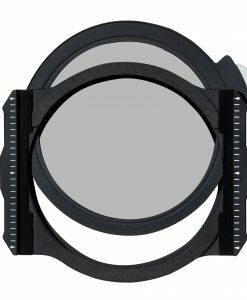 Vignetting occurs when using ultra-wide lenses or often appears unexpected objects next to the lens appear within the view. 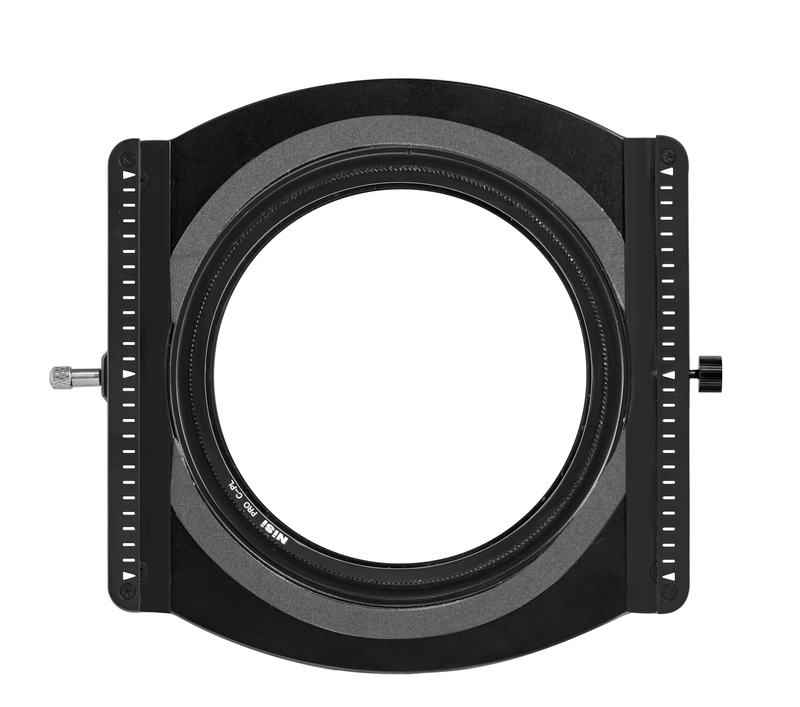 H&Y designs the K-series Holder with extra long distance between between the side slots and reduce thickness of adapter strips to avoid accidental vignetting. 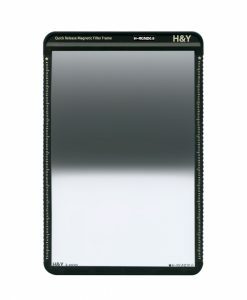 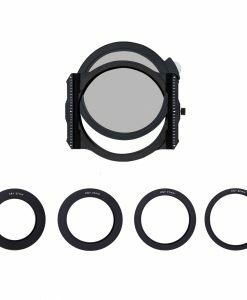 Combine H&Y Magnetic K-series Holder with H&Y Magnetic Filter Frame, you can stack mount multiple filters and slide your filter to preferred position without concern of them detaching. 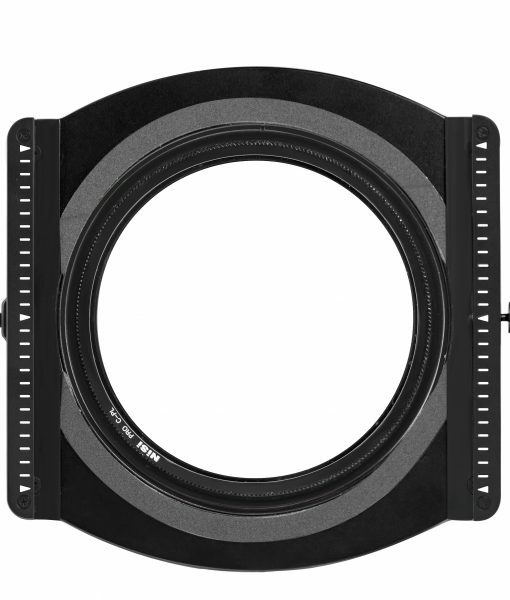 Gapless edges prevent extraneous light from entering between filters and causing flare or light leak. 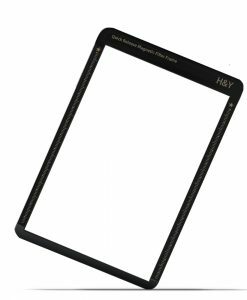 Square and rectangular filters can be very fragile and easily scratched, smeared by fingerprints or dropped and broken. 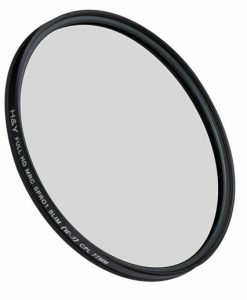 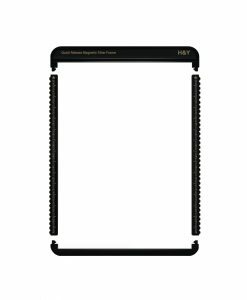 Innovative Patented H&Y Magnetic Filter Frame designed for 100Å~150mm and 100Å~100mm filters and brings additional security to handling of filters and reduce fingerprints around the border of the filters 100.